It’s unreasonable to think that we can prevent any and all encounters with viruses and bacteria, that’s why we are given an immune system to keep these invaders out. To feed your immune system so it can build a strong wall around you we have three primary products we recommend. Immuplex: A whole food multi-vitamin for your immune system. Click “Immuplex” and/or “Immuplex Detail Sheet” for more information. Epimune Complex: Another mulit-vitamin approach based on a mushroom blend. A product with an interesting history. They discovered the immune system boosting nature of the mushrooms when they realized that factory workers who processed the mushrooms rarely got sick. Click “Epimune Complex” and/or “Epimune Complex Product Detail Sheet” for more information. Echinacea Premium: One of the strongest Echinacea blends you’ll find. Some brands need more than 100 doses to match the standardized extract found in one dose of Mediherb’s Echinacea Premium. Mediherb has found it most beneficial in taking it daily for prevention. It’s available in either tablets or a liquid. Click “Echinacea Premium”, “Echinacea Premium Brochure”, “Echinacea Premium Product Detail Sheet”, and/or “Echinacea – A New Understanding” for more information. Congaplex: A whole food product with the food your immune system uses in mounting an attack on any virus or bacteria that has invaded your body. 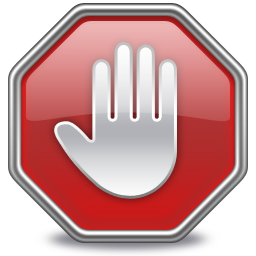 Click “Congaplex”, “Congaplex Product Detail Sheet”, and/or “Congaplex – Effect on T Cell Study” for more information. Andrographis Complex: An excellent herbal companion that combines well with Congaplex. Click “Andrographis Complex”, “Andrographis Complex Brochure” and/or “Andrographis Product Detail Sheet” for more information. 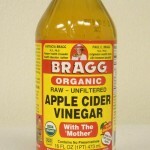 Get some Bragg’s Organic Apple Cider Vinegar (available locally) and Raw Honey (locally grown is best). Mix 1 tablespoon of each in a 1/2 glass of warm water. Not hot where you have to sip it but as warm as you can handle it and still drink it down. 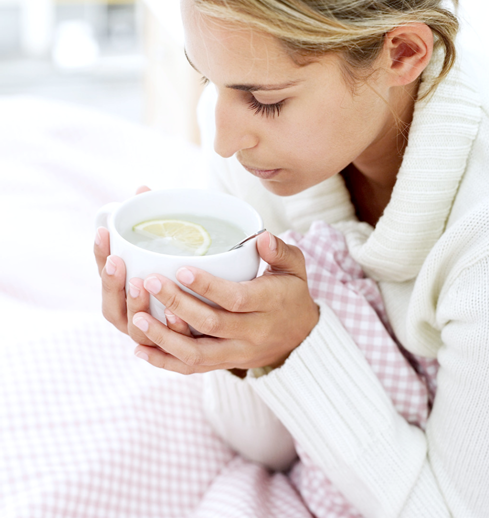 Take once each morning as a preventative or 3-5 times daily when fighting an active infection. This comes from an old text titled Folk Medicine – A Vermont Doctor’s Guide to Good Health by Dr D.C. Jarvis MD. Based on his observations one became more likely to come down with something when a morning urine specimen would change from acidic to alkaline. The change in acidity would come about from temperature drops, negative physical stress, and/or mental stress. 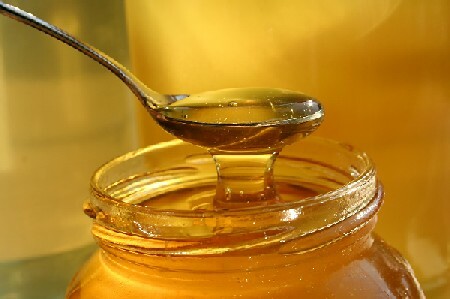 The apple cider vinegar helps keep your system acidic and the raw honey is medicinal.